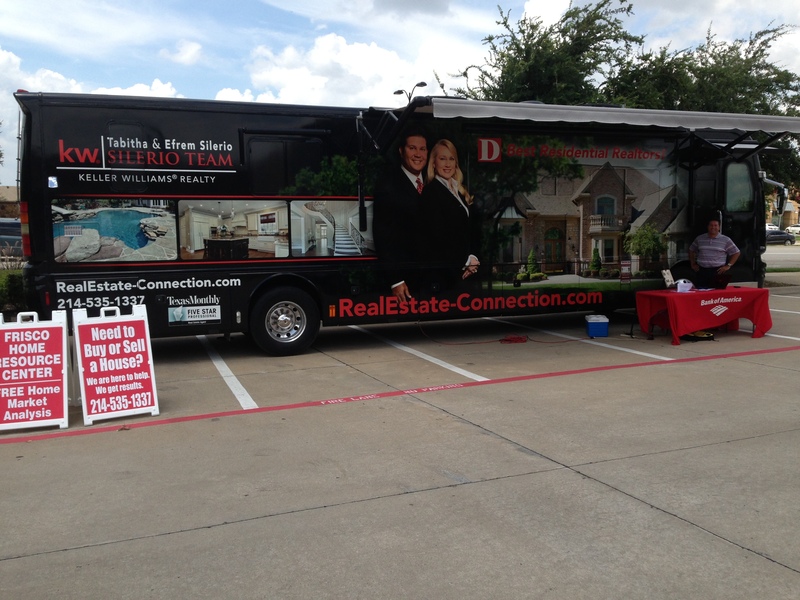 This year has seen a record number of two home property owners in the Dallas area. Previously owned homes are undergoing major renovations prior to the new owners occupying there new purchases. This process may involve finding an unfamiliar team that can be trusted to handle major project planning and implementation. In some cases the new buyers are out of the area and worry-free remodeling is a must. When this happens reputations are critical and so are results. Remodeling professionals are positioned today like many other professions by providing market segmentation to help you identify what your looking for. If your not seeing it, look somewhere else..Design/Remodeling specialists handle the quick start many home owners in these positions need. “Turning on a dime”, has new meaning for fast paced remodelers and home buyers. USI is geared to assisting relocating home buyers in renovating their new home.